The system is peer-to-peer, and transactions take place between users directly, without an intermediary. These transactions are verified by network nodes and recorded in a public distributed ledger called the blockchain. Since the system works without a central repository or single administrator, bitcoin is called the first decentralized digital currency. Besides being obtained by proof-of-work (PoW) "mining", bitcoins can be exchanged for other currencies, products, and services. As of February 2015, over 100,000 merchants and vendors accept bitcoin as payment. According to a research produced by University of Cambridge in 2017, there were 2.9 to 5.8 million unique users actively using a cryptocurrency wallet, most of them using bitcoin. Pioneering work on digital currencies prior to bitcoin was done by David Chaum, who published on blind signatures as the basis for untraceable electronic cash and mail throughout the 1980’s. Wei Dai proposed B-money in 1998, which contained the idea of generation of money through the solving of computational puzzles as well novel methods for reaching consensus among network participants. ﻿Adam Back introduced the Hashcash algorithm. ﻿Hal Finney later utilized Back’s hashcash when he introduced a reproducible proof of work (RPOW) token in 2005. ﻿Nick Szabo proposed Bit gold in 2008, a digital currency which utilizes a proof of work puzzle that is securely timestamped and contains links between transactions. ﻿On October 31st 2008, an individual or group of individuals under the pseudonym Satoshi Nakamoto published the bitcoin whitepaper called “Bitcoin: A Peer-to-Peer Electronic Cash System". The open source code for bitcoin was released on January 9, 2009. ﻿The identity of Satoshi Nakamoto remains unknown, however they are thought to retain the largest known bitcoin wallet containing approximately 1 million bitcoins.﻿ No bitcoins have ever been transferred from this account to date. CBOE launched Bitcoin futures trading on December 10, 2017. After experiencing a surge in price almost immediately the exchange halted trading for two minutes due to the volatility. CME group announced on October 31, 2017 that it intends to launch bitcoin futures in the fourth quarter of 2017. The futures will be based on the CME Bitcoin Reference Rate and will be cash settled. Control of the Bitcoin currency BTC is governed by a pair of cryptographic digital keys known as the public and private keys. The public key is open to the public and can be used to create a unique Bitcoin Address where individuals may receive funds. The private key represents control and ownership over these funds enabling the private key holder to produce a digital signature which is essential for the transfer of bitcoins. Private keys are a number chosen at random from numbers between 1 and 2256. The method used to generate this random number must not be reproducible by another party or the security of the key could be compromised. Good sources of entropy include the getnewaddress command on the Bitcoin Core client or flipping a coin. Pseudorandom methods, which appear to produce randomness but are created by a deterministic algorithm which can be reproduced and are not appropriate for private key generation. Public keys are generated utilizing an elliptic-curve cryptography based multiplication of the private key. It is practically impossible to reverse engineer the private key from the public key without trying all 2256 possible values. Finally, the Bitcoin address is created from by performing a one-way cryptographic hashing. The SHA256 hash is used on the public key, followed by a RIPEMD160 hash and then a base58 encoding. This outputs the Bitcoin address itself, which is a string of 34 numbers and letters which can safely be made available to the public. Anyone can send Bitcoin directly to this public Bitcoin Address. The creation & validation of transactions on the Bitcoin blockchain, along with the appending of these transactions to the Bitcoin blockchain, is the core feature of the Bitcoin network and most cryptocurrency in general. Transactions are created by the owner of the bitcoins, who generate a specific digital signature using the private keys to create a valid transaction. Any transaction broadcast to the network without a valid digital signature will not be validated and propagated by the honest nodes in the network and will fail to be added to the blockchain. All transactions in the Bitcoin blockchain are globally and publicly visible. The Bitcoin transaction system is based on the unspent transaction outputs (UTXOs) model. A new UTXO is created each time a transaction is created in a new Bitcoin block with a new output. The UTXO is eliminated when the owner of the keys initiates a transaction which empties all of the Bitcoin. The Chicago Board Options Exchange (CBOE) launches Bitcoin futures trading, enabling investors to speculate on the price of BTC without actually owning Bitcoins themselves. After experiencing a surge in price almost immediately the exchange halted trading for two minutes due to the volatility. The Bitcoin Gold forks on block 491406 from the Bitcoin network. The controversial hardfork of Bitcoin and Bitcoin Cash into two separate blockchains occurs on block 478558. The split results from an inability of the Bitcoin community to resolve debates over a proposed increase to the 1megabyte limit on the maximum block size. Bitcoin Cash increases the block limit to 8MB and removes segregated witness. The bitcoins are seized from a criminal group. The rapidly growing price of BTC makes the estimated value of those Bitcoins approximately $3.3 billion dollars on Dec 7, 2017, more than Bulgaria's annual national debt. The WannaCry ransomware attack cryptoworm infects computers worldwide. Payment in Bitcoin is required in order to restored data encrypted by the attack. Marcus Hitchins discovered a kill switch that shut down the software before it executes simply by registering a specific domain. The Bitcoin network exceeds 1 Exa Hash/s, making the Bitcoin network around 300 times more powerful than the worlds fastest supercomputer at the time tianhe-2. The round includes notable investors such as Andreessen Horowitz, Tim Draper, Union Square Ventures, and others. The Silk Road, an online marketplace best known for selling illegal materials like drugs, is shut down by the BI. The operation to catch the owner of Silk road named Ross William Ulbricht, using the pseudonym Dead Pirate Roberts, is called Operation Onymous. The FBI seized approximately 26k BTC from the Silk Road. The proposal is for an ETF, usually a basket of stocks or commodities, which would hold Bitcoins. Jed McCaleb sells MtGox to Mark Karpeles, which was the largest Bitcoin exchange at the time. The MtGox bitcoin currency exchange market is established by Jed McCaleb. He had previously used the domain for a Magic: The Gathering Online eXchange project which was abandoned. A Jacksonville, Florida programmer Laszlo Hanyecz pays 10,000 bitcoins for 2 large pizzas, making the request via a bitcoin talk forum post. 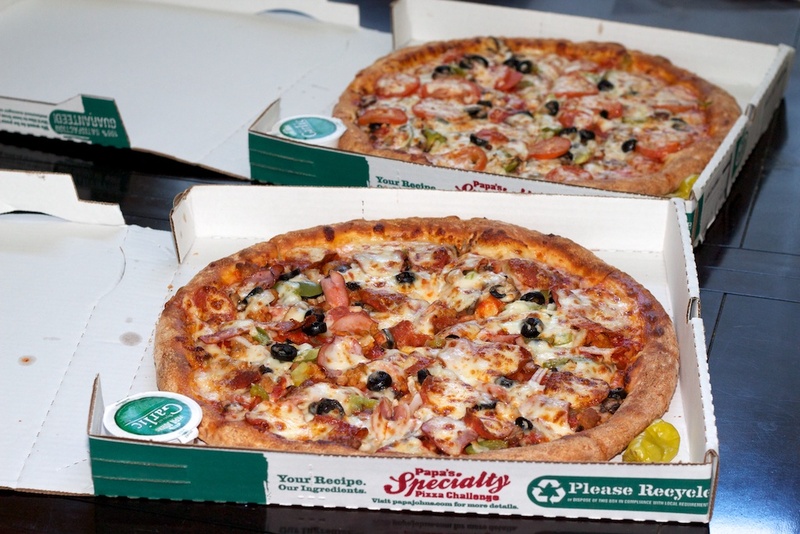 May 22nd is now celebrated as Bitcoin Pizza Day. The first Bitcoin transaction is sent to Hal Finney in block 170, who downloaded the Bitcoin release on the first day it was available. The first release of Bitcoin called version 0.1 is distributed on a cypherpunk mailing list. 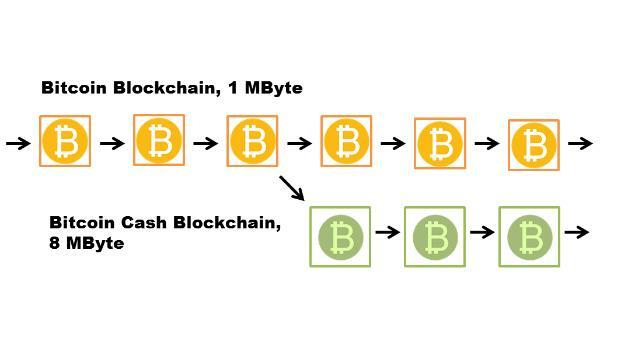 The first block of a blockchain is known as the genesis block. 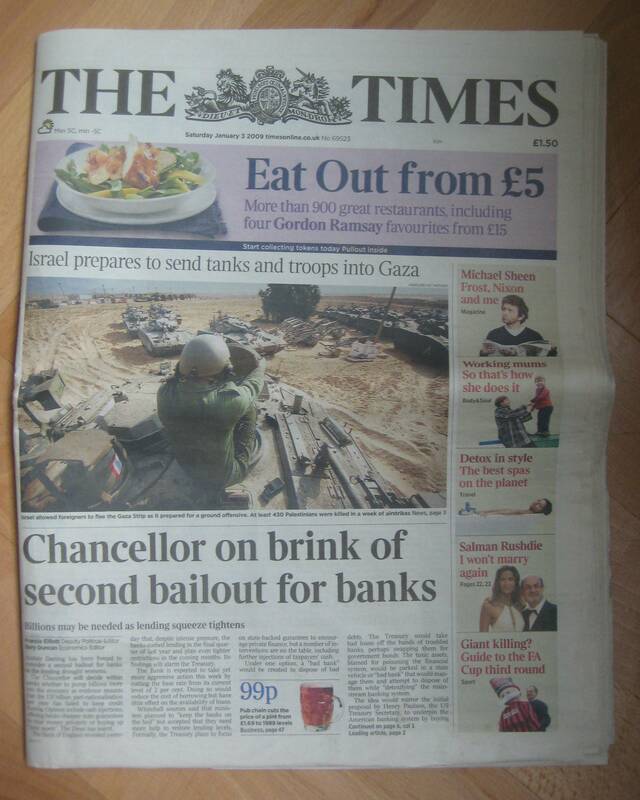 Bitcoin's genesis block contains this message from the Times of London newspaper headline "03/Jan/2009 Chancellor on brink of second bailout for banks". This note proves that the block was created after January 3, 2009 and is also likely a commentary on the instability of the financial system at that time. The Bitcoin source code pre-release is made available to the public for the first time. 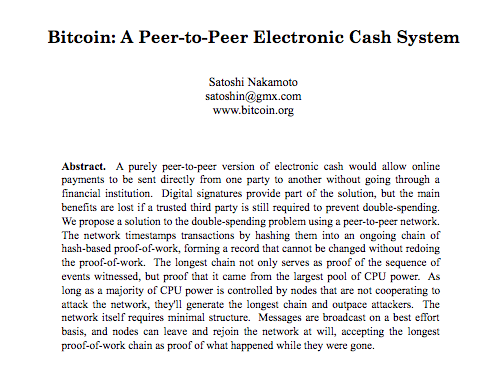 The bitcoin whitepaper is published under the pseudonym Satoshi Nakamoto. The whitepaper lays out in detail the framework for bitcoin, the first decentralized digital currency requiring no trusted third party that solves the double-spend problem. Coinbase is a digital asset exchange company headquartered in San Francisco, California. It operates exchanges of Bitcoin, Bitcoin Cash, Ethereum, and Litecoin.